Inventec Solar Energy Corporation established by Inventec Group and WIN semiconductor as a joint venture was founded in 2010. The company specialized in research and development and manufacturing of multi-crystalline silicon solar cells. 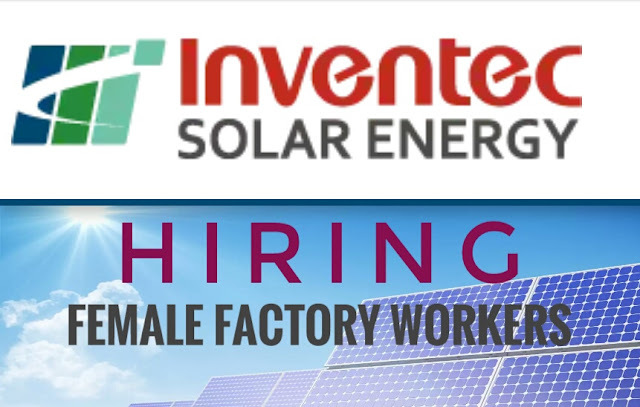 Inventec Solar completed its registration on October 28, 2010, and the registered capital amounted to 200 million US dollar. Solar Energy Companies are usually focusing in solar source for residence and business. Solar energy corporations that provide solar power for homes are probably the simplest way to lower expenses (of course, a new solar panel installation don't have to be confined to personal locations only).